Ever wanted to be a 'fly on the wall' in the consulting rooms of a range of skilled therapists, psychologists and social workers from around the world? 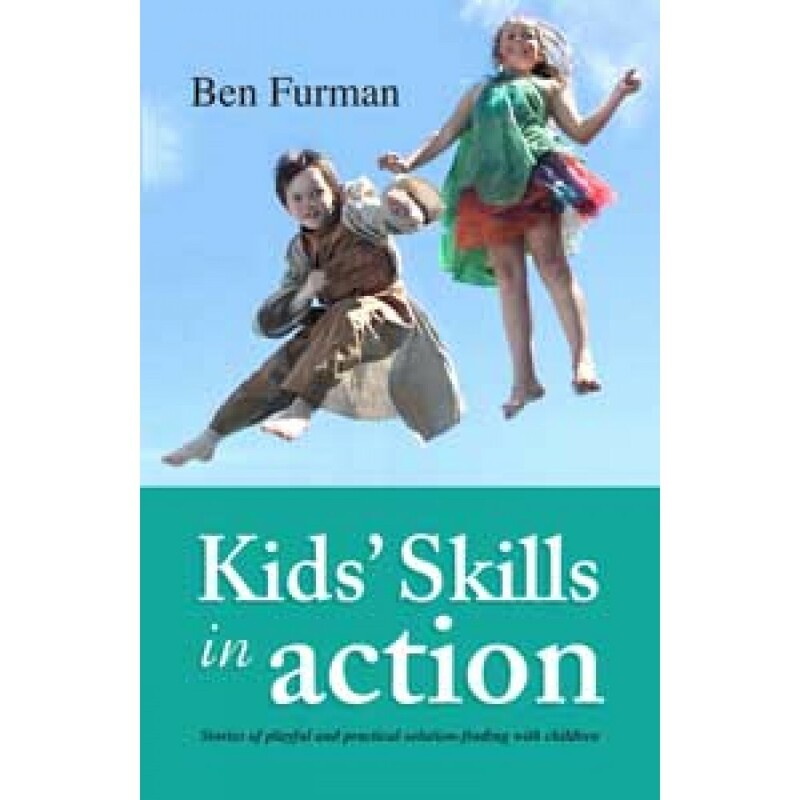 Following the great success of 'Kids' Skills' (Ben Furman's book outlining his popular 15-step method for working with children) comes this dynamic collection of true stories and conversations between skilled professionals and the children and families with whom they work. At the heart of Furman's method is a simply yet profound reframing of children's problems as skills yet to be learned. The power of his method also rests in his playful approach to working alongside children so that they themselves are their own best teachers, and so that a network of supporters are drawn into the excitement and celebration of the skill as it unfolds within the child's world.